Do you have an alcohol or drug problem? 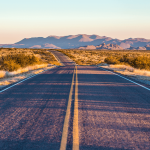 Have you considered going to a Texas Drug Rehab? If you are looking to get free from alcohol or drugs and you are living in San Antonio, then our Texas alcohol and drug rehab may be the right place for you to get the help you need. Summer Sky Treatment Center is located north of the Hill Country up Highway 281 to Stephenville, Texas. Our location is close enough to the San Antonio area, but far enough away to remove the immediate psychological temptations that individuals with alcohol or drug problems experience when initially attending a Texas Drug Rehab Program. Hundreds of families and individuals choose our Texas Drug Rehabs each year from San Antonio. The San Antonio local area mental health and substances use disorder community consistently recommend and send their patients to our Texas Alcohol and Drug Rehab Programs because of our long history of helping men and women recover from substance use disorders. Our Treatment Team and history of treatment in the State of Texas expand over 33-years. Our Texas alcohol and drug rehabilitation Center is privately owned and operated. We are known for offering a place of healing to those that are experiencing alcohol or drug problems. Summer Sky Treatment Center is a national alcohol and drug treatment center located right in the State of Texas. We offer a wide range of addiction treatment services and even have several specialized treatment tracks for certain individuals that may need a more specific focus to their treatment. Since 1985 we have consistently been ranked as a top substance abuse facility across the nation. Summer Sky Treatment Center believes that quality addiction treatment is important to those that seek our services and is always mindful of how to make better the treatment services we offer to the public. Summer Sky Treatment Center is licensed by The Texas Department of State Health Services to operate as a substance abuse facility. In addition, to being a licensed provider of substance use disorder treatment, we are also accredited by The Joint Commission who accredits over 21, 000 organizations throughout the United States. The Joint Commission is a third party accreditation body that checks the quality and safety of facilities to ensure to the public that a treatment program is operating with high-quality standards. Summer Sky Treatment Center offers an onsite medical detoxification program at its central location in Stephenville, Texas. This helps those attending our 30-Day Residential Treatment Programs and our 90-Day Residential Treatment Programs from having to move locations after completing their detox services. This convenience allows for a smooth transition into our alcohol or drug residential treatment programs all on the same campus. Those traveling from San Antonio to our treatment programs appreciate this aspect of receiving all treatment services in one location. Once Medical Detoxification is complete, it makes sense for those with alcohol or drug problems to transition into one of our 30-Day Residential Treatment Programs. We offer separate 30-Day Residential Treatment Programs for Men and Women. Our evidenced based curriculum ensures that you will get the best-updated addiction treatment information and learn practical solutions to your particular substance use disorder. There are not many 90-Day Residential Treatment Programs in the State of Texas. Especially programs that you can utilize your health care insurance for some of the cost associated with the 90-Day Treatment Programs. Summer Sky Offers several options to help families and individuals afford the 90-Day Treatment Program. Our 90-Day Treatment Program is great for those that have more severe addiction-related issues. Research has shown that those who participate in a 90-Day Treatment Program greatly enhance their chances of maintaining a recovery lifestyle after completion of a 90-Day Treatment Program. This program is designed for those that cannot dedicate time to a 30-Day or 90-Day Treatment Stay. Often medical detoxification is needed for these individuals and discharge planning is critical to being successful after discharge. We recommend that those who utilize this program work extra close with our treatment team to determine if this option will be effective for you. The Summer Sky Relapse Track is for those that have a history of relapse. These individuals do not need a traditional 30-Day Residential Treatment Stay however they do need to focus on relapse-related issues. 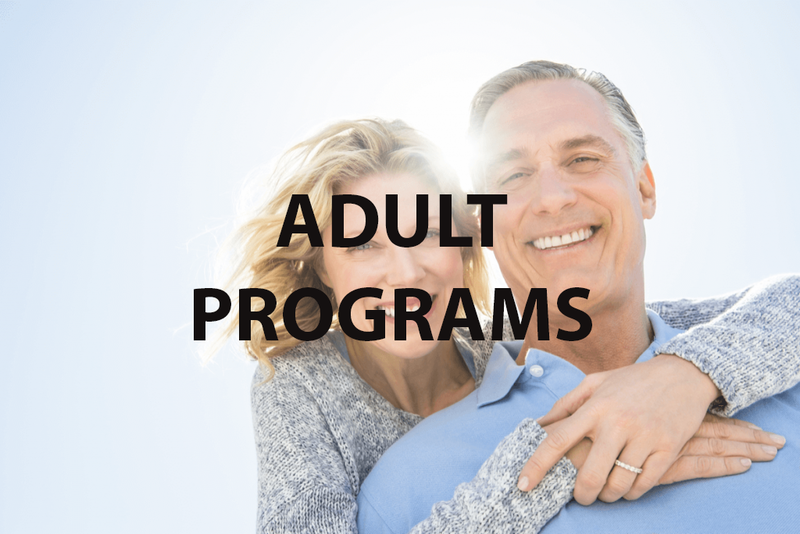 This program is a specific Relapse Track that addresses all core issues that cause a relapse and offers solutions on how not to return to drinking or drug usage. This program is designed for those with the Christian Faith who would like to incorporate their faith into the treatment process. Their Counselor is a Christian based counselor, and they will have access to a Christian based addiction curriculum during the treatment process. Our R.O.P.E.S. Challenge Course is the largest R.O.P.E.S. course out of all the Texas Drug Rehab Programs. The R.O.P.E.S. Challenge Course offers high and low elements along with zip lines. Our patients rave about their experience with the Ropes Course. Our Course helps participants to learn team building skills and to grow as individuals. Leadership, communication concepts, problem-solving and coaching are all enhanced during and after attendance at the ropes course. Our Equine Therapy Program is like no other Equine Therapy Program with a dedicated focus on those with substance use disorders and other co-existing disorders. Equine therapy is a powerful way to get in touch with thoughts and feelings. The horses display the ability to sense emotions and react to each patient’s emotions accordingly. Many patients experience self-awareness and are able to see themselves in a more realistic way. Our patients also benefit from the Therapeutic riding for those that agree to ride the horses. Our same day admission policy helps with helping you or a loved one on the same day that you are asking for help. Some schedule their admission out, but most people want the treatment immediately, and you can contact our admissions team 24-hours per day 7-days a week. To talk with our staff, please call us at 1-888-857-8857. We look forward to helping you experience treatment and recovery.